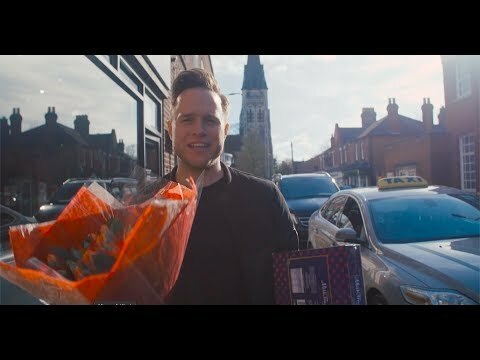 What do 당신 think of Olly's new single "Please Don't Let Me Go"? 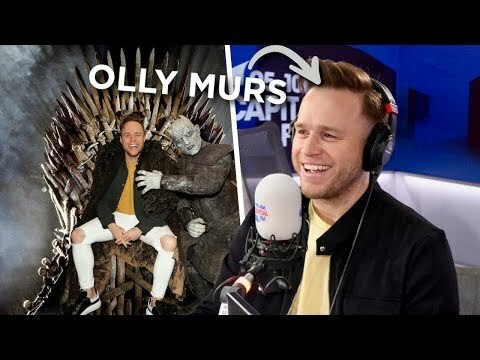 How do 당신 meet olly murs in person? how do 당신 send emails to Olly himself? 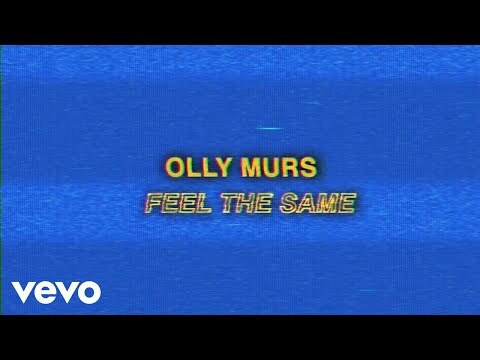 If Olly released a cover version as a single. What song would 당신 like him to cover?. 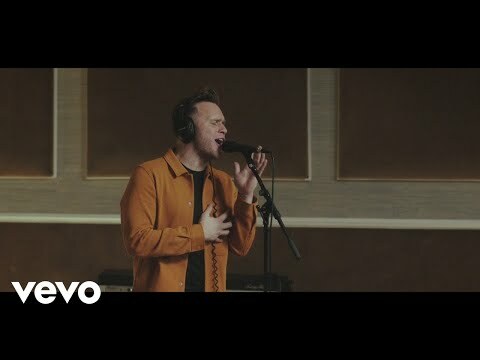 I absolutely 사랑 Olly Murs! when i went to see him in Sheffield on 1st march 2013 he was great, i cant get over how good he was live.He sang his new album 'right place right time' and some of his songs from 이전 albums. I really enjoyed it when i played the 피아노 and guitar! i thought he was brilliant. The 피아노 act made the song 'one of these days' a touching song.